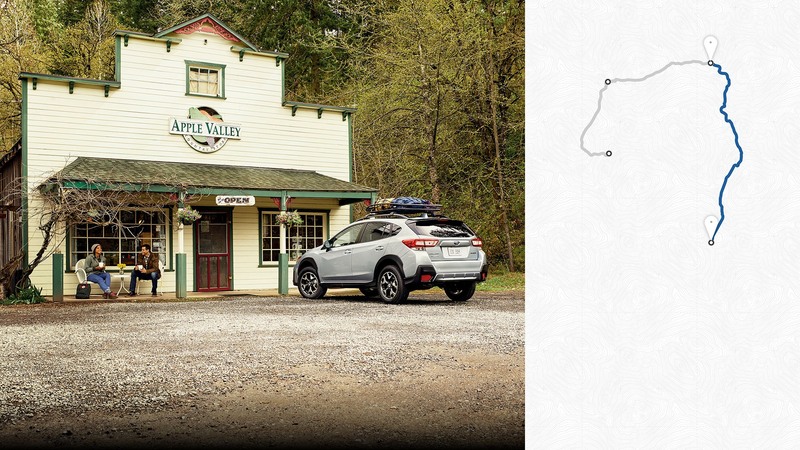 EPA-estimated fuel economy for 2018 Crosstrek 2.0i CVT models at 33 mpg highway. Actual mileage may vary. Driving range based on a 16.6-gallon fuel tank capacity and EPA-estimated fuel economy for 2018 Subaru Crosstrek 2.0i Lineartronic® CVT at 33 highway MPG. Actual driving range may vary. Sacrifice nothing. 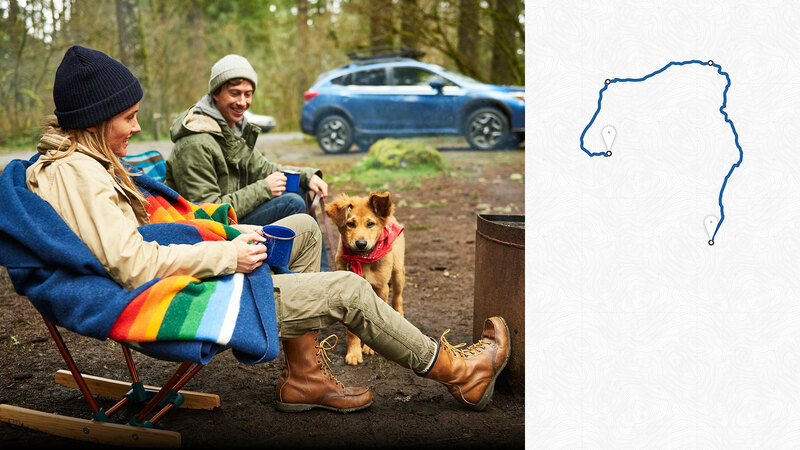 Get exceptional capability and great fuel economy with the all-new Crosstrek. 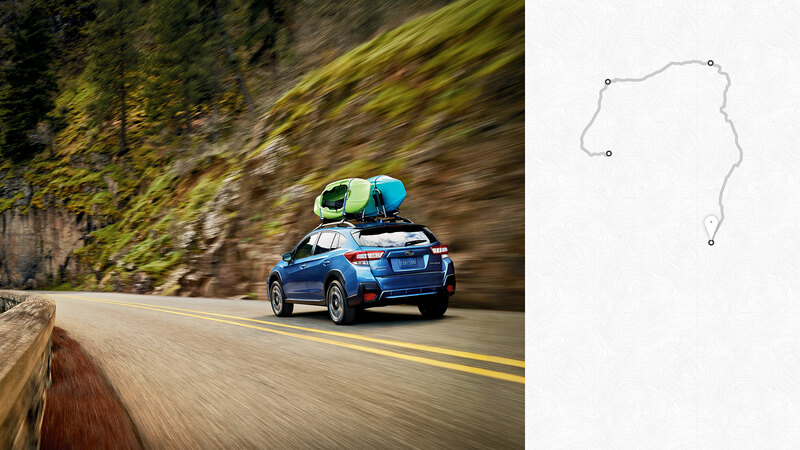 It earns up to 33 highway MPG1 with standard Subaru Symmetrical All-Wheel Drive and a driving range of over 500 miles.2 Now it also includes available X-MODE® with Hill Descent Control for extra control on steep and slippery roads. 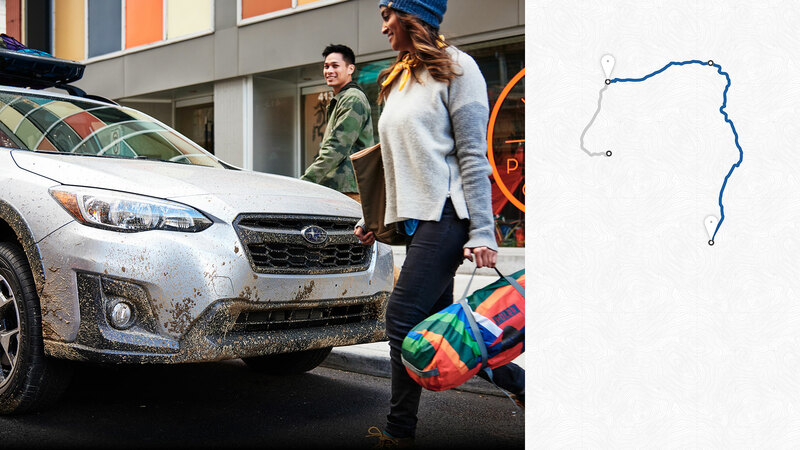 Considering that 96% of Subaru vehicles sold in the last 10 years are still on the road today, you can rest assured the 2018 Crosstrek is built for the long haul. 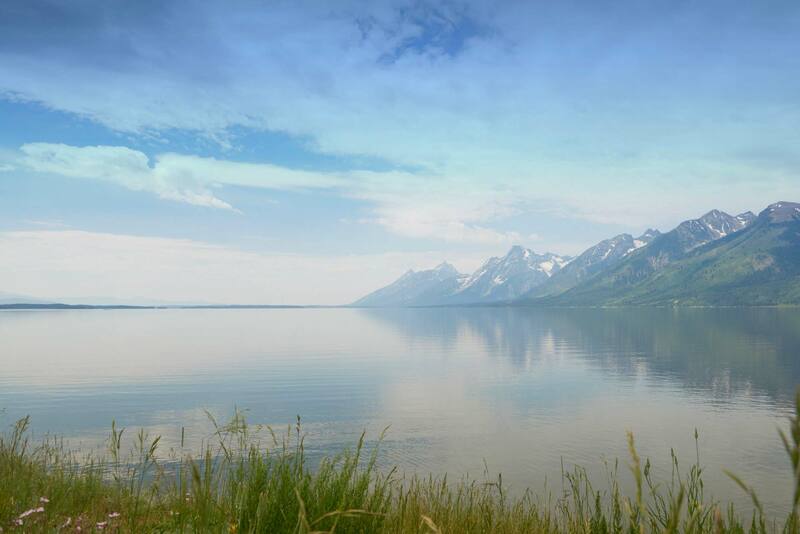 Its SUBARU BOXER® engine runs smoother with less vibration than a traditional engine for less wear and tear. Plus it’s built on our newer, stronger Subaru Global Platform for greater durability. 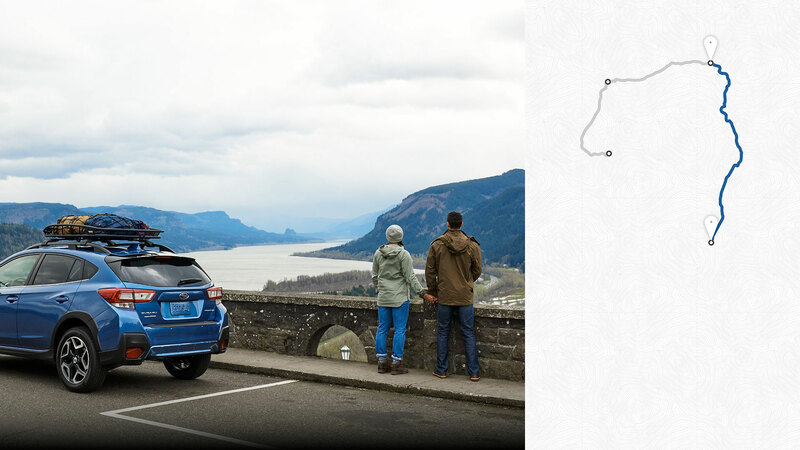 The low-maintenance Lineartronic® CVT smoothly gets the most from your Crosstrek. Rather than shifting through fixed gear ratios, it continuously adjusts to the engine’s demands for maximum efficiency. If you’d prefer more control, there’s also an available 6-speed manual transmission. A lot can happen in 500 miles2, especially in a crossover this capable. 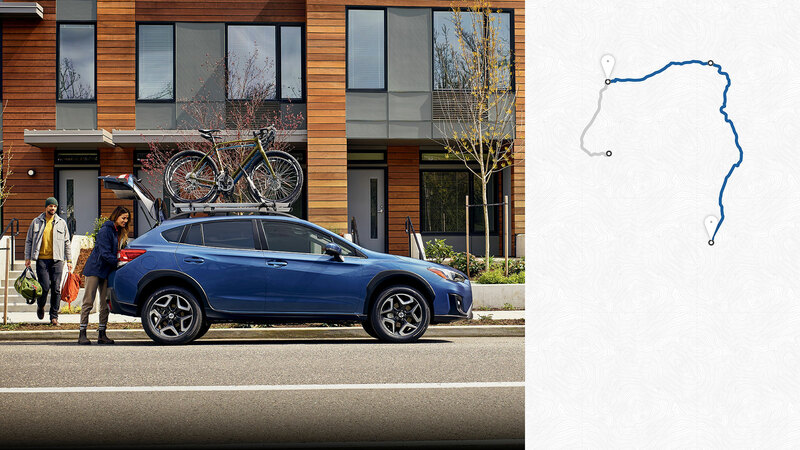 Since the Crosstrek earns up to 33 highway MPG1, you won’t have to fill it up often and you’ll have a lot of options on a full tank.